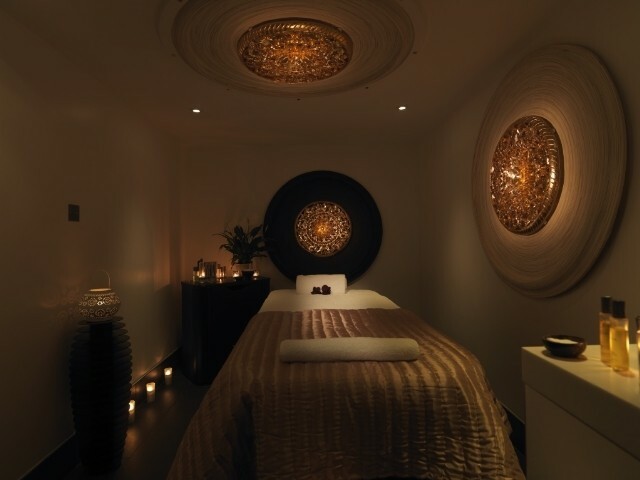 Located at the wonderful Radisson Manchester, this Espa Beauty Facial Spa Day will get you away from the bustling city and leave you feeling relaxed and refreshed. Deeply cleanse, hydrate and renew with this instant result facial lasting 60 minutes. Tailored to your skin’s precise needs, Tri-Active™ formulas work immediately to transform your complexion while pure aromatherapeutic oils encompass your mind. Skin looks clear, quenched and naturally beautiful. 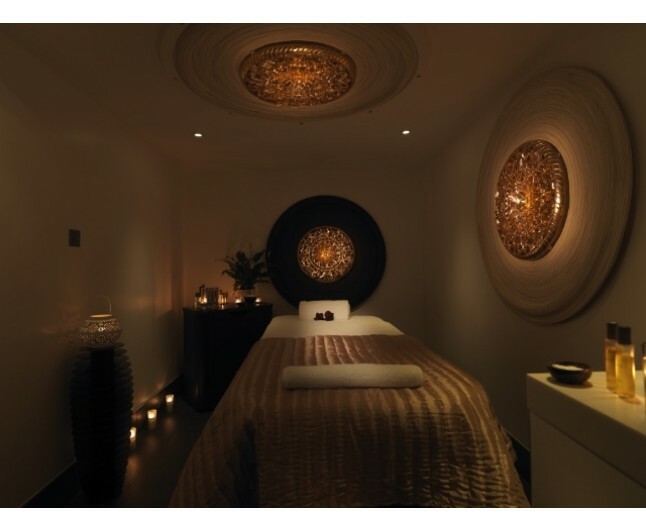 Treatment includes: Skin analysis with SkinVision™ lamp, triple cleanse, exfoliation, steam and extraction (if required), facial massage, personalised mask and scalp massage. 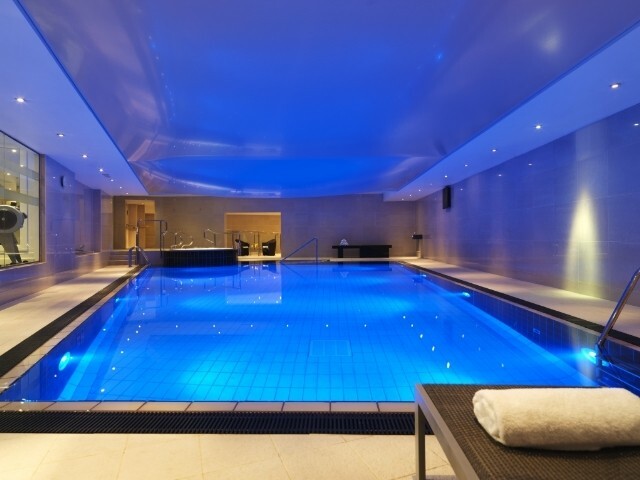 You will also have full use of the luxury spa facilities for three hours including swimming pool, nordic saunas and steam rooms. 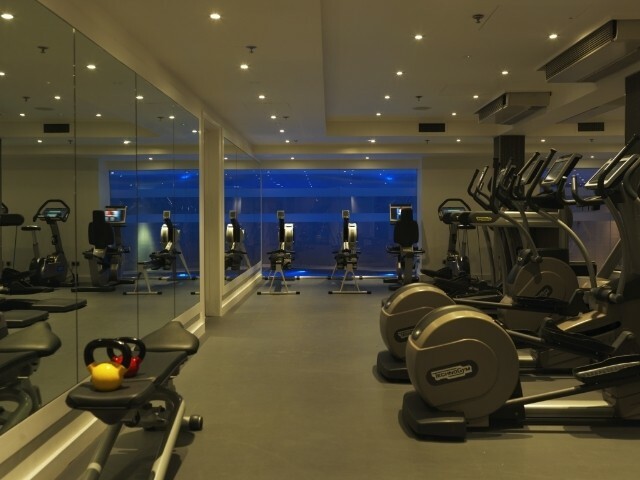 The gym may also be used. 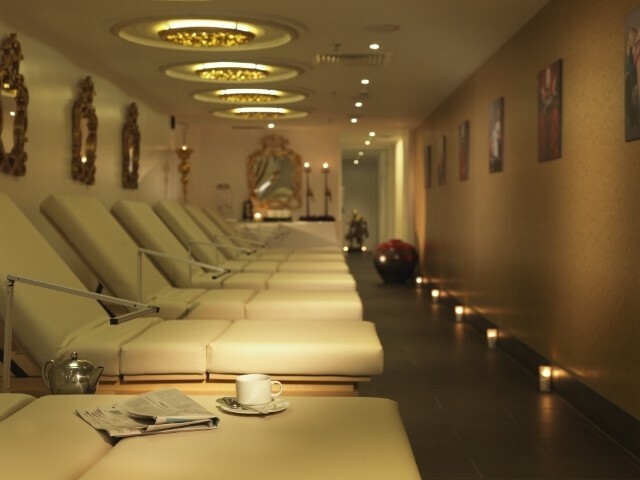 You will get 3 hours full use of the wonderful spa facilities at the Spa & Gym located within the hotel. Deeply cleanse, hydrate and renew with this instant result facial. Tailored to your skin’s precise needs, Tri-Active™ formulas work immediately to transform your complexion while pure aromatherapeutic oils encompass your mind. Skin looks clear, quenched and naturally beautiful. 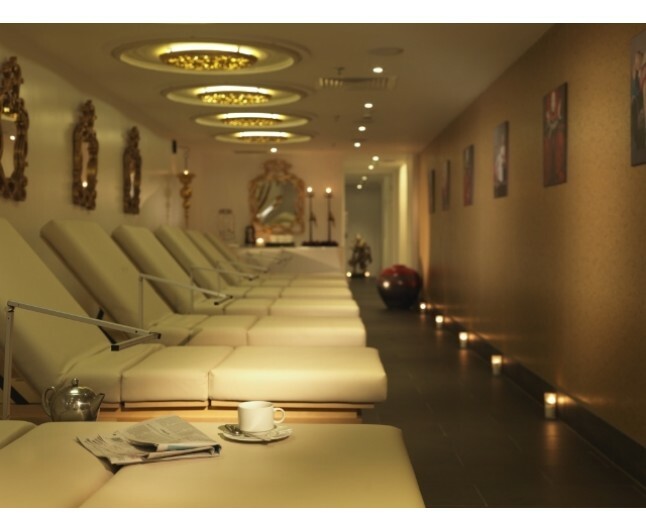 Treatment includes: Skin analysis with SkinVision™ lamp, triple cleanse, exfoliation, steam and extraction (if required), facial massage, personalised mask and scalp massage. 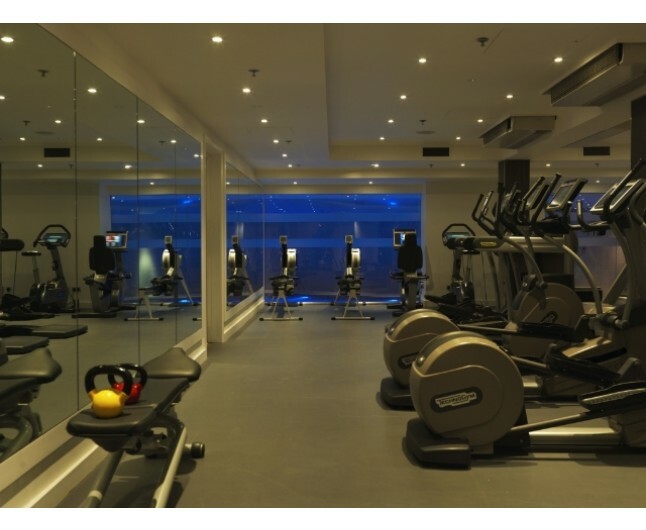 3 hours access to the facilities is included. 48 hour cancellation policy applies. Robe, towel and slippers will be provided.